2018 was a landmark year for Toolroom, with the label celebrating its 15th anniversary with a huge album and world tour, and were Beatport’s highest-selling label of the year. 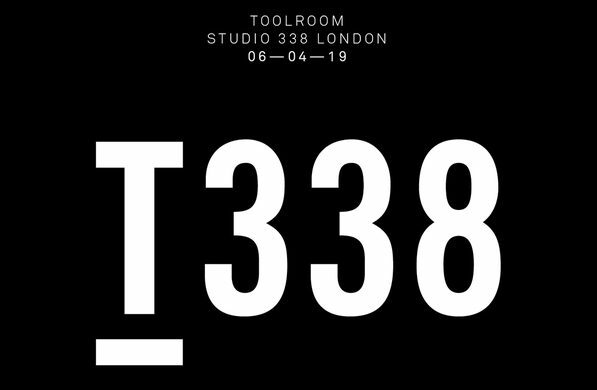 Now following the announcement of a season-long Ibiza residency at Eden, Toolroom cement their status as one of the world’s leading electronic music brands with a new London residency at Studio 338. 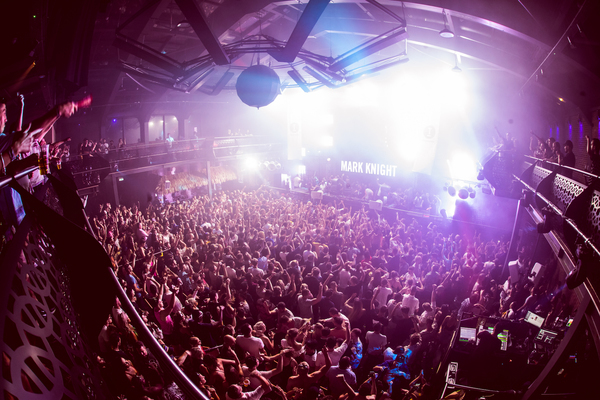 Toolroom made their Studio 338 debut last year as part of their 15th anniversary world tour, with Erick Morillo, Mark Knight, Danny Howard and more playing both day and night to a sold out crowd. The first date of the 2019 residency will be Saturday 6th April, with a series of dates throughout the year. The full line-up will be announced in the coming weeks, but you can expect a AAA standard of international DJs and rising stars from Toolroom ever-growing family of artists. In just a few years, Studio 338 has established itself as one of the capital’s premiere electronic music venues, boasting state-of-the-art sound systems and London’s only all day, all night terrace, open all year round, heated and covered in winter to protect against the elements. Toolroom will make their long awaited return to Ibiza this year. Running from 2nd June to the 22nd September, Toolroom’s Sunday night residency will be focused on quality electronic music, bringing together peerless DJs and passionate fans to create a unique dancefloor vibe for what promises to be an out-and-out highlight for the 2019 season. For fans wanting to get a flavour of the music and artists that will be championed by the label over the coming months, there’s the highly anticipated This Is Toolroom 2019. Showcases 20 brand new and exclusive singles, fresh from the studios of some of the world’s biggest talent, it’s an essential collection of tracks that encapsulate the sound of Toolroom from some of the label’s family of artists.